I'm remembering Mom today [even though it's Father's Day tomorrow]...this week marks ten years since she passed away. 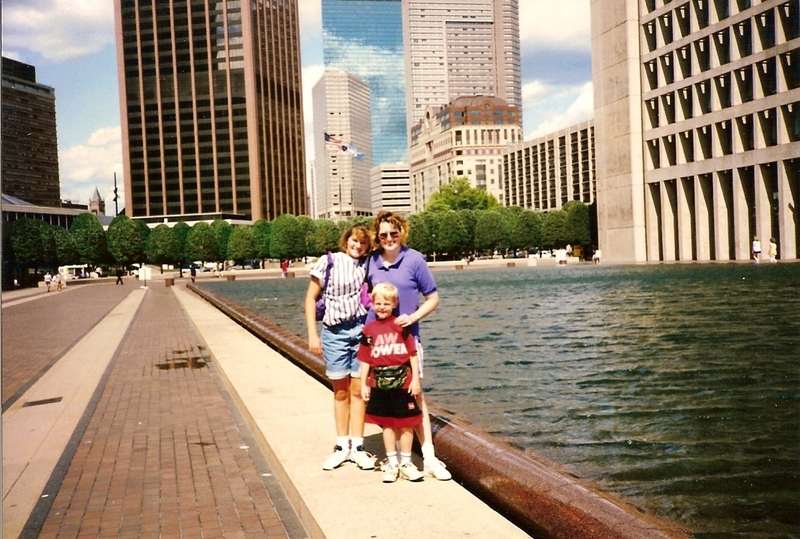 Here's a photo that was taken on a family vacation to Boston of all places! Don't you love our fanny packs...Mom and I were too cool to put them around our waist and went for an over-the-shoulder look...yes, they're both purple. What can I say? It was 1992. 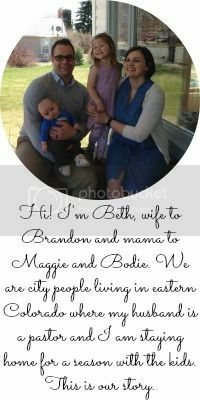 I'm linking up with Kim for another edition of Saturday Snapshot...be sure to check out everyone else's fun photos! I had a fanny pack lol. i was 12 in 92. Such a sweet way to remeber your mom.